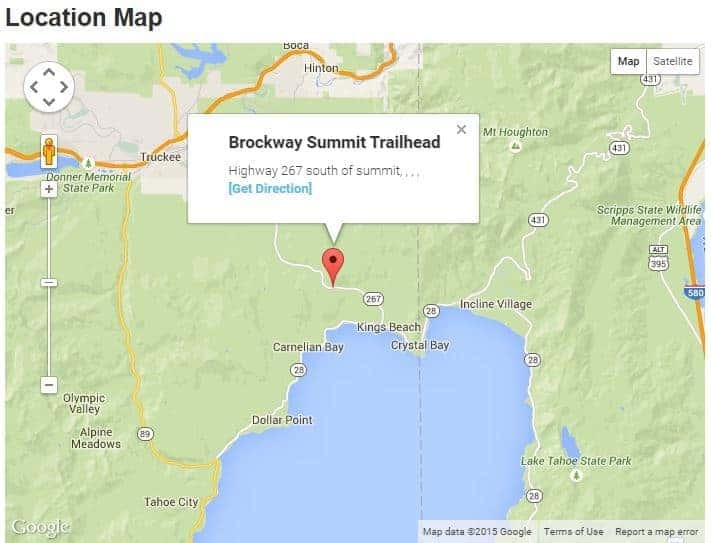 Is this your year to take on the Tahoe Rim Trail? Are you new to the outdoors? Do you have a heart for adventure? Well, if so, step up to Tahoe’s next big challenge: The Tahoe Rim Trail Challenge! 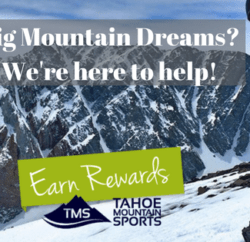 Tahoe Mountain Sports is a proud sponsor of the Tahoe Rim Challenge. 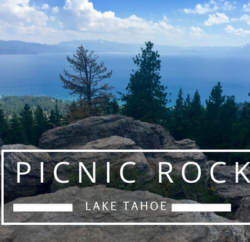 We love Truckee and Lake Tahoe, and believe strongly in supporting our local area and giving back. Tahoe Mountain Sports supports many local nonprofits and also leads the way in community oriented events. Join the Tahoe Rim Trail Association for the third giveaway day as part of our, “Where’s McCleod? 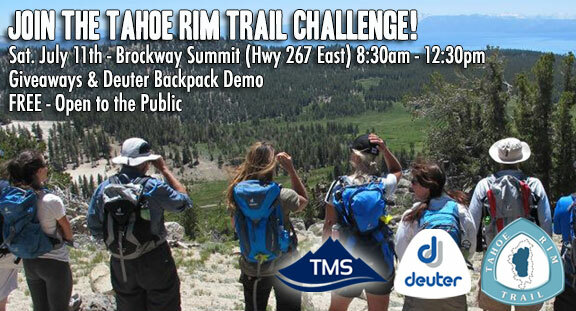 Giveaway Summer Series.” This giveaway day will be hosted at our challenge site #6 Brockway Summit Trailhead and will include a special day pack demo with Tahoe Mountain Sports. Come take on one of your six challenge hike, bike or rides and try out a new Deuter backpack. All Trail Challengers will also get some free goodies from our Tahoe Rim Trail Challenge sponsor Tahoe Mountain Sports & Tahoe Trail Bar! 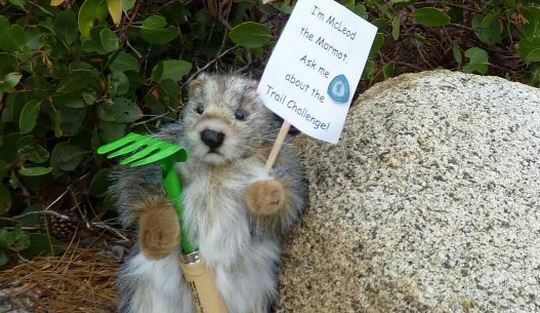 The giveaway will include free day pack demos from Deuter, fun giveaway surprises from Tahoe Mountain Sports, photo opps with trail mascot McLeod the Marmot and an opportunity for you to meet other 2015 Tahoe Rim Trail Challengers! Don’t forget to wear your 2015 Tahoe Rim Trail Challenge t-shirt! Where’s McLeod? Find him on July 11th and win BIG! Deuter Deuter Backpack Demo Deuter Backpacks tahoe mountain sports Tahoe Rim Trail Tahoe Rim Trail Association Tahoe Rim Trail Challenge TMS TRT TRTA Where's McLeod Giveaway Where's McLeod Giveaway Days Where's McLeod?